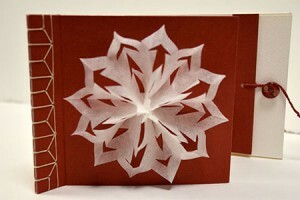 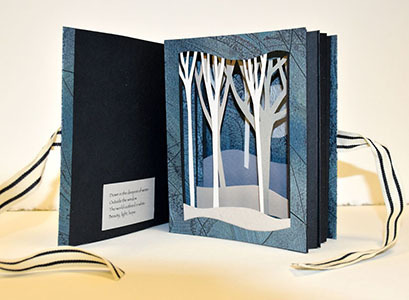 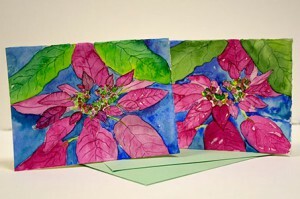 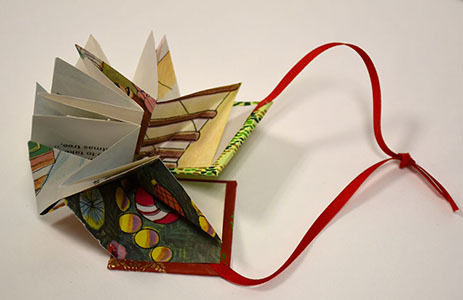 Beautiful handmade Holiday Cards (or books!) 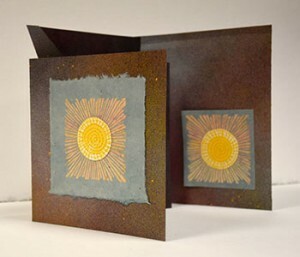 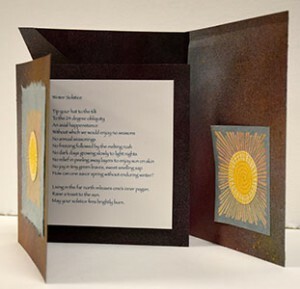 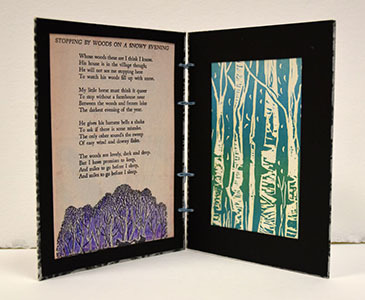 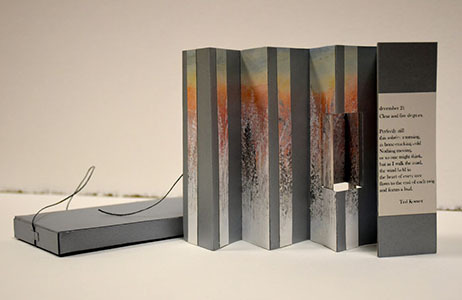 were exchanged at the Northwoods Book Arts Guild meeting on November 19, 2015. 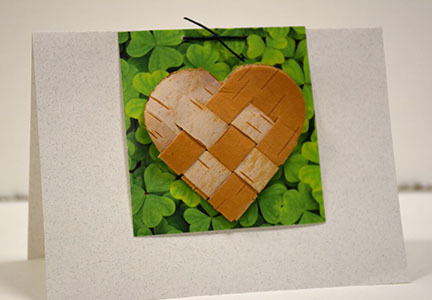 View images of the creative and delightful work below!